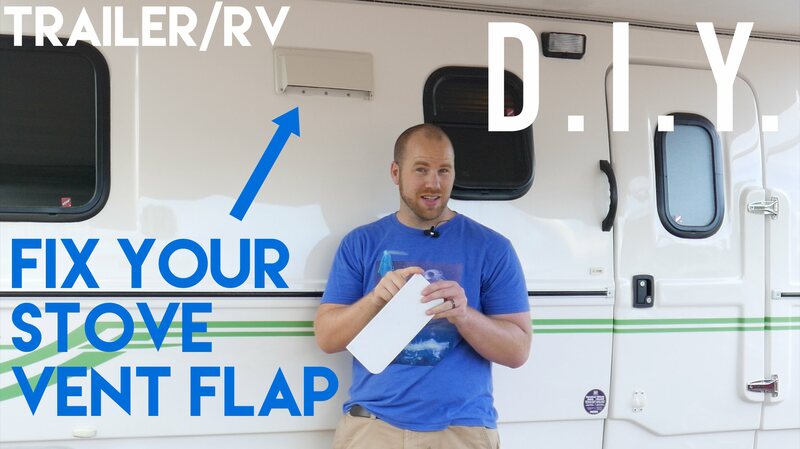 Fix your RV / Trailer Vent Flapper! Has your range vent flap broken on your travel trailer? This walkthrough will show you how to come up with a better fix than just buying another flapper.